EC Brighton Goes to Thorpe Park! 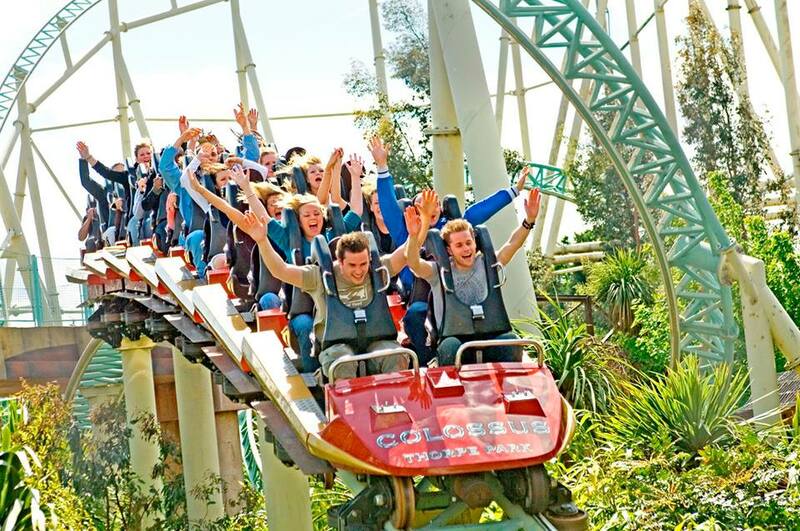 Thorpe Park is a theme park hosting major rides and attractions, some of which are unique to the world! The park was once reduced to rubble in the 1930’s. Then flooded and reopened as theme park in the 1970’s. The flooding of the area is why the Thorpe Park slogan reads; ‘an island like no other’. The island theme is prominent throughout the park. The park has 6 different themed areas, each with various rides and attractions within. 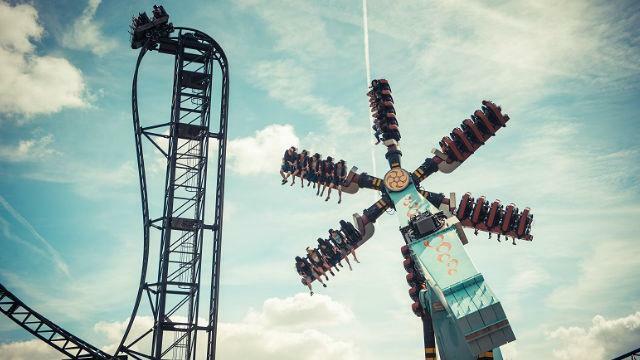 Some of the highlight attractions include ‘The Swarm’, the UK’s first winged roller coaster. The only roller coaster in the world to be based on a movie (SAW). 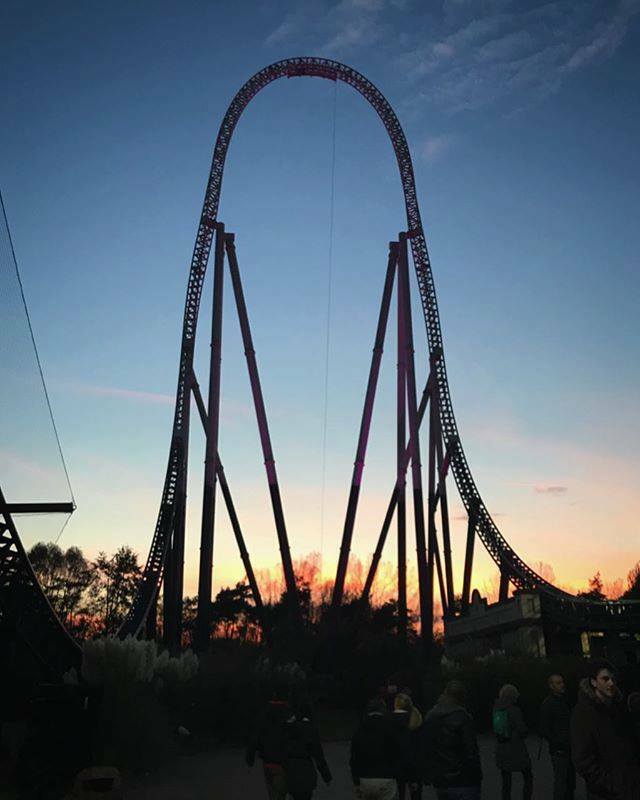 And Stealth, the highest launched roller coaster in the UK, that has the fastest acceleration of any roller coaster in Europe. We love providing our students with fun opportunities while they stay with us. Yesterday was a trip to Thorpe Park, organised by EC. Our students got to try out the rides and enjoy the various attractions. If you’re interested in EC Brighton English Courses, follow the link for more information.